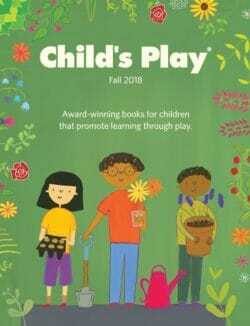 Child's Play Inc. - Ampersand Inc.
Lines > Child’s Play Inc.
Child's Play is an independent publisher, specializing in whole child development, focused play, life skills and values. Child's Play products bring out the best in children (and adults) of all levels of ability, enabling them to work and play together. For more information on Child’s Play Inc., contact Ampersand.